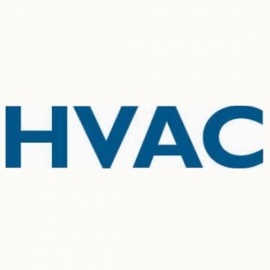 We are a full service and repair hvac business including all phases of air conditioning services of all major brands. 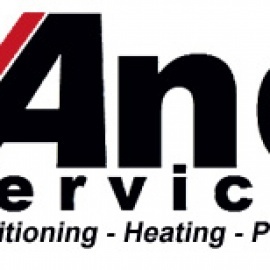 We serve Tampa, Brandon, Ruskin, and the surrounding area with professional air conditioning repair, service and installation. Comments: They were great to work with. We ordered but, had to delay the installation. They had no problem working with us. When they arrived we realized that we didn't need .. Comments: Paying top dollar for cars! Comments: Charley's is a great destination for anyone looking for an upscale steakhouse. I love that the servers bring out the different cuts of meat to showcase your options.